Welcome to the online home of Super Cycles & Scooters LLC. 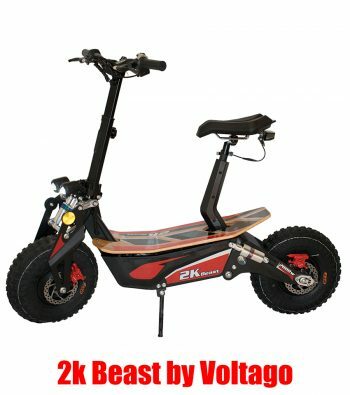 Our main goal is to provide high quality electric scooters at an affordable price and ongoing outstanding customer service. 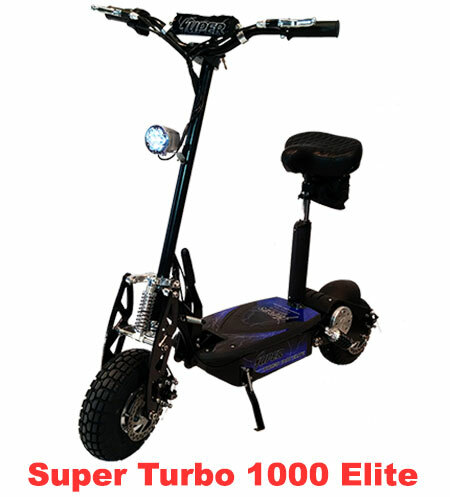 We currently have the highest rated electric scooter on the internet, known as the “Super Turbo 800-Elite”. Reviews can be found on Amazon.com, Youtube.com, and many other websites. Due to the success of this outstanding scooter we have developed a true high performance lithium electric scooter called “Super Turbo 1000-Lithium”. Please be warned that there are other companies trying to steal our business name on this scooter, so make sure it is from Super Cycles & Scooters and always check every company’s reputation with the www.bbb.com or www.ripoffreport.com before purchasing. We also specialize in rentals of electric scooters, and sales and service of gas and electric scooters. These services are provided to the Surfside Beach and Myrtle Beach, SC area. Our close proximity to Pirate Land and Ocean Lakes Camp Grounds makes electric scooter renting easy, convenient and fun. Super Cycles & Scooters LLC has been serving the Grand Strand area for over 10 years. We are one of the few businesses that service and repair what we sell. Our mechanics are well trained and have over 25 years of professional experience. Parts are always in stock and we pride ourselves in outstanding customer service. How many watts is it? : People think they are getting more for their money when they see a high wattage motor and companies know this. They can put whatever number they want to on their motor and you have no way to know what the real wattage is. We currently know there are 1200watt 1600watt and 2000watt motors that are complete lies. Some even claim to be brushless when they are indeed brushed! Supreme Battery: Greatly overrated battery charge cycles for lead acid batteries over 350 cycles or lithium batteries over 1000 cycles. We have seen companies claim as high as 650 cycles on lead acid and 1500cycles on lithium. Both are practically impossible. Trying to keep up: Speed sells and most companies are about 1/4 to 1/3 off on the truth of their top speed. Most are simply trying to outdo or keep up with our machines. We have tested a supposed 1200watt motor from a competing company and it was only 1mph faster than our 1000watt and this was only due to it having a higher gear ration through sprockets. Our 1000watt motor would be faster with the same gearing however higher gearing will burn out motors and this is why we try to keep a perfect mid range gear ration for all of our products. Common Sense: All companies want your business and some will do whatever it takes to get it; even if they have to lie. Simply don’t believe everything you read and do research on every company before you buy. We have videos to prove things such as our speed. An example is driving next to a car while doing a video. Other companies will not do this because they know their speeds are false. Other specs such as motor wattage and battery cycles are difficult to verify but some can be found out through research, such as battery life cycles.